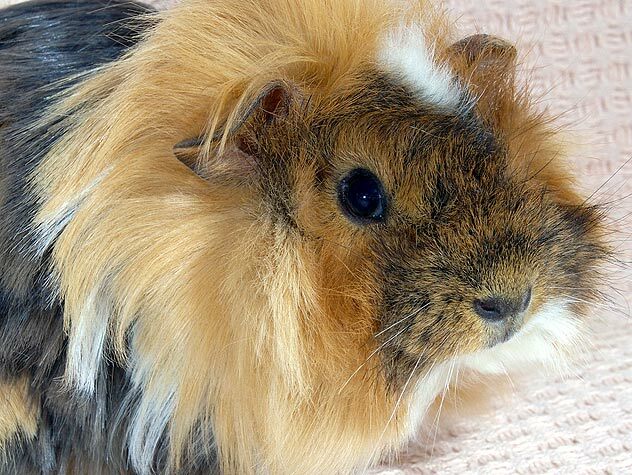 Get the big picture on how to care for these little creatures. Not all small pets are created equal. 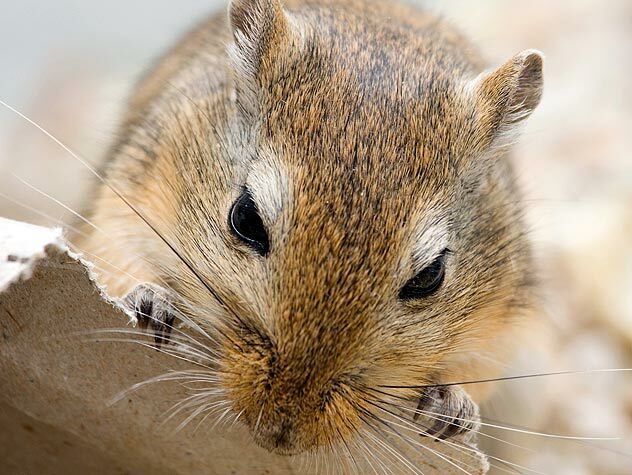 Learn about gerbils and how to care for them.